It’s no surprise that ASD children may want to experience the thrill of seeing a live performance. However, the reality of sitting quietly, not moving or talking for more than an hour, can be very difficult for children on the autism spectrum. Luckily, in this age of immersive theater, Trusty Sidekick has nurtured such compassion, and created a performance specifically for Autistic children! The company’s name is taken from the idea that each cast member is meant to serve as the sidekick to each child—who, in a sense, becomes the hero throughout the journey of the play as it is experienced together. From this alone, it is clear what the company’s priorities are: that each ASD child is free not only to attend a real theater performance, but also to experience it however he or she chooses. 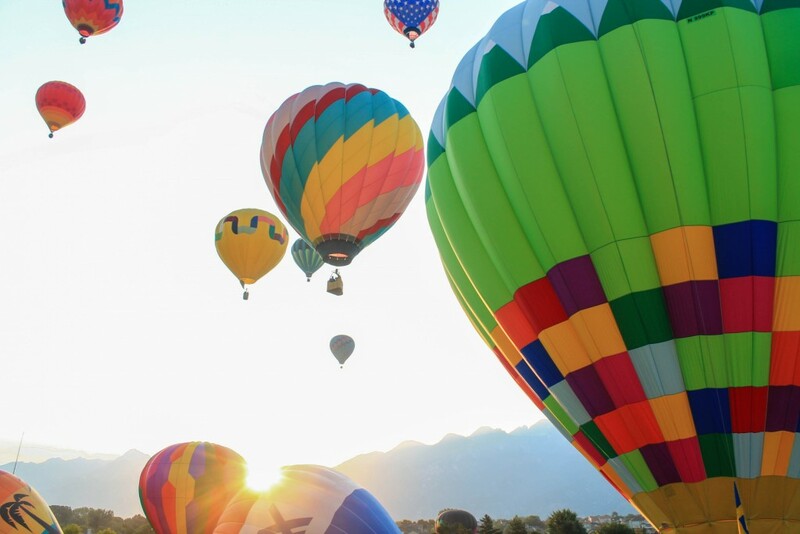 On September 25, The New York Times published a review of Trusty Sidekick’s performance of the production “Up and Away,” describing in detail how the company tailored their production to meet the needs of their very special audience of ASD children. It is truly refreshing to see how a theater performance can still be “theater,” even while it is guided by strategies and flexibility that takes into account the way an ASD child would likely react to a live theater experience. In particular, almost every aspect of the production of the play is aimed at easing the transition into “watching a theater performance” for ASD children. 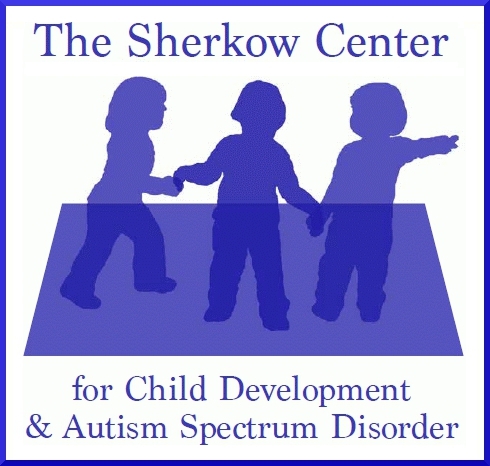 We, at the Sherkow Center, applaud not only their overall intentions, which were evidently very successful, but the ways in which they tailored their production values to be most effective in working with this population. Before arriving, an online video is sent to each child in the audience, so that he knows what to expect from thetheater and cast. Here, the goal is to gradually diminish the factor of the “unpredictable”– the sense of surprise one has when seeing a live theater performance for the first time. ASD children have great difficulty experiencing anything “new.” (See our earlier post on the issue of “unpredictability” and anxiety about “surprise” in the ASD population.) While this might seem to go against the ideals of traditional theater, one of Trusty Sidekick’s founders knowingly states, “[ASD children] need to have information ahead of time to feel safe.” Far from detracting from the experience of live theater, the ASD child comes to the theater prepared to participate in the wonder of the story-telling, a feeling enhanced by having been able to anticipate and process the story when it finally arrives! The cast themselves assist in transitioning the children from the outside world into the world of theater. As each child arrives at the theater, he is greeted by his own personal cast member who is waiting for them. He or she allows each child to acclimate to the new surroundings of the lobby before casuallycontinuing to a solarium, which is filled with lounging chairs. Then the child is taken to the performance room, where each cast member sits next to his or her child in the fused set/audience space of hot-air balloon replicas. When the performance is finished, each of the cast members then escorts her child back to the lobby with a celebration song, in lieu of a curtain call, and waves goodbye. Not only is this a casual encounter from start to finish, but the close presence of the cast members throughout helps avoid any sudden changes that may trigger anxiety for an ASD children. The solarium room itself is an innovation that allows the children the flexibility of leaving and reentering the production space during the performance should they feel the need to “take a break.” The personal cast member even follows their child, leaving the rest of the cast in the performance space to adapt, improvise, and continue the story in their absence! No child is forced to sit still the entire hour, and the freedom of each child to move about and experience the performance as he or she wishes is truly unique. Trusty Sidekick’s methods of providing entertainment for ASD children is groundbreaking. They fully embody the essential compassion, knowledge of ASD children’s psychology, and remarkable thoughtfulness that make it possible for parents to bring new experiences to their ASD children. If you have an interest, we encourage you and your child to experience this for yourself!